This year, the iconic St Xavier’s College has reached an important milestone in its academic journey marking its 150th anniversary. 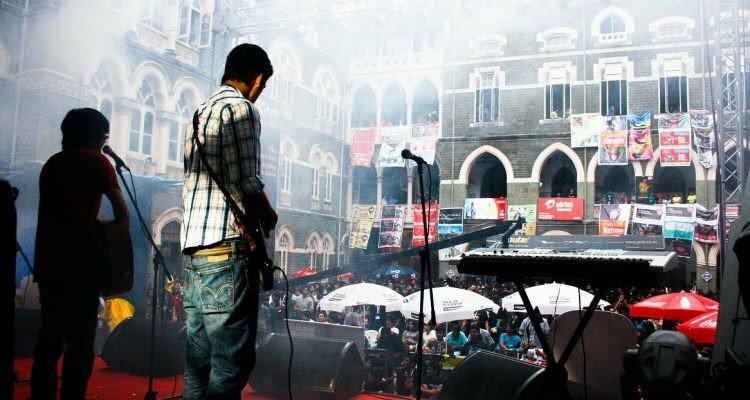 To mark the year, St Xavier’s College will organise a special edition of their annual cultural festival – Malhar. It will be called ‘Malhar: A Time Turner,’ and will be held from August 15 to 17. The festival's theme this year will be an ode to the past, a breath in the present and a vision for the years to come. 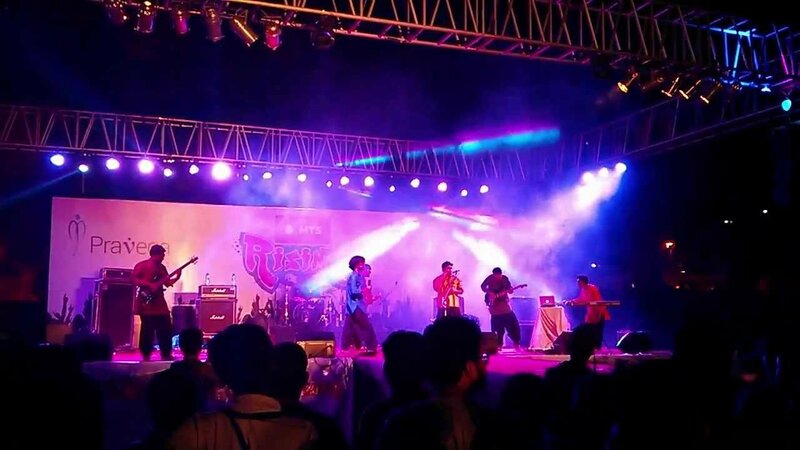 Spanning across its lifetime of 39 years, Malhar has been a host to a myriad selection of themes. This year, the theme will incorporate the most interesting elements of the college’s past. Through its segment ‘Confluence’, the fest will be a foreground of great minds and ideas bringing an amalgamation of visions and culture in the fields of social involvement and contemporary events. Students at St Xavier’s are celebrating their institutes’ history through festivals and special events. They are showcasing the legacy and culture of these iconic institutes through festivals and other events. Additionally, students have been conducting charity events and interactions with the differently abled and underprivileged. At its charity yard-sale – Mini Malhar, which was held on June 24 – students had an interactive event with children with special needs. This is to acknowledge their college’s history as an institution run by an order of Roman Catholic priests who are in the service of providing education to the community. Established on January 2, 1896, St. Xavier’s College was the first college to be granted autonomy by the University of Mumbai in 2010. 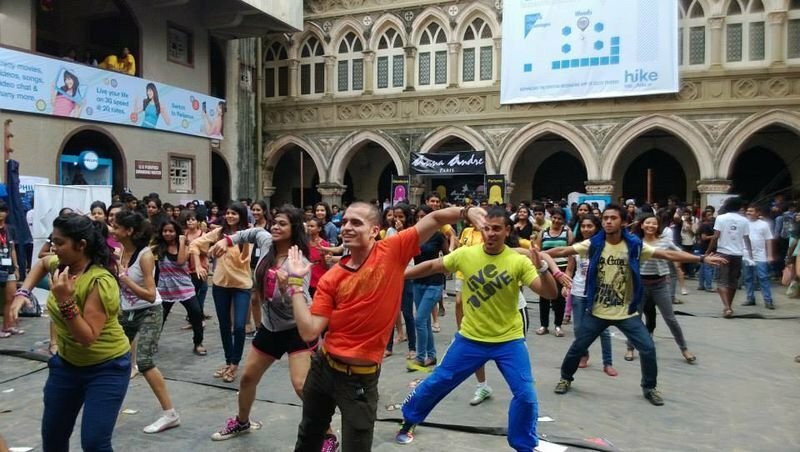 Its flagship event Malhar will complete 40 years this August.